It is our aim to develop a strong working relationship with our customers, working closely, right from the program design phase, through to equipment selection or development, then followed up by an ongoing high level of support. 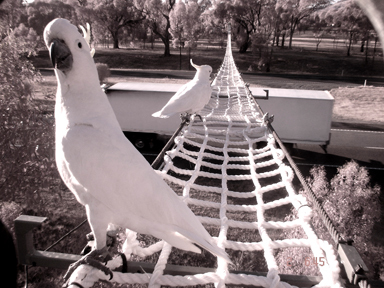 After browsing our site, please feel free to contact us in any way that you prefer, be that via email, fax, telephone or in person at our Mount Taylor facility outside Bairnsdale, Victoria. As part of a continuing commitment to our customer base, we are pleased to announce a strategic partnership with Queensland based firm, Premise Environment. New Reconyx HyperFire 2 arriving any day! 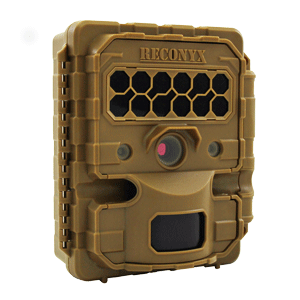 We are keenly awaiting arrival of the next generation Reconyx HyperFire 2 range of camera traps. Building on the success of the HyperFire, these new models offer all of the robustness, with the addition of 720P video (with audio), improved sensing, impressive 50 metre IR flash and super fast triggering. All this, with a five year warranty, supported locally by Faunatech. 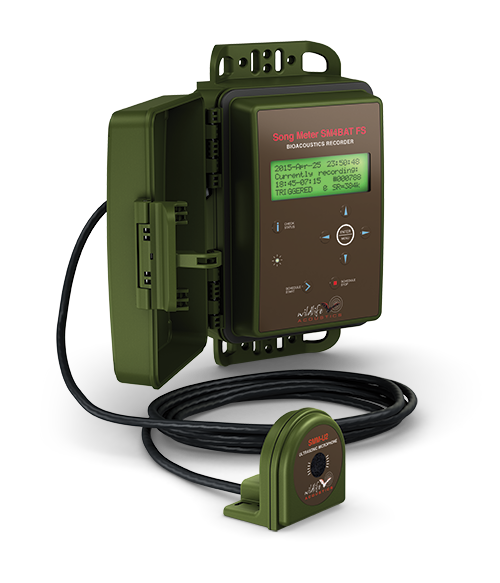 Reconyx MicroFire, UltraFire and Cellular HyperFires are also in stock- call now for pricing. SM4 Bat models are proving very popular and we have extended special pricing for both! The SM4BAT FS Full Spectrum is just AUD $915.00 + GST, while the SM4BAT ZC Zero Cross is just AUD $450.45 + GST. The new SMM-U2 mic for either is great value at $220.00 + GST. SM4BATs are compact and lightweight- just 1.2 kg with D Cells. 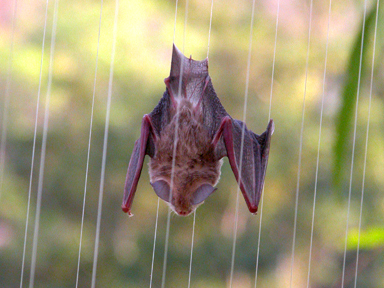 These single channel recorders are designed to make bat research easier, faster, less costly and more reliable. Faunatech stock Echo Meter Touch 2 and Echo Meter Touch 2 Pro bat detectors, in both Android and iOS versions- Order Now!! The popular Echo Meter Touch has evolved into not one but two exciting new models. The Echo Meter Touch 2 is a sophisticated yet miniature and economical bat detector aimed at the bat enthusiast. The more advanced Echo Meter Touch 2 PRO adds advanced features sought by bat profesionals. Song Meter SM4 Acoustic - Lightweight. Affordable. Weatherproof. 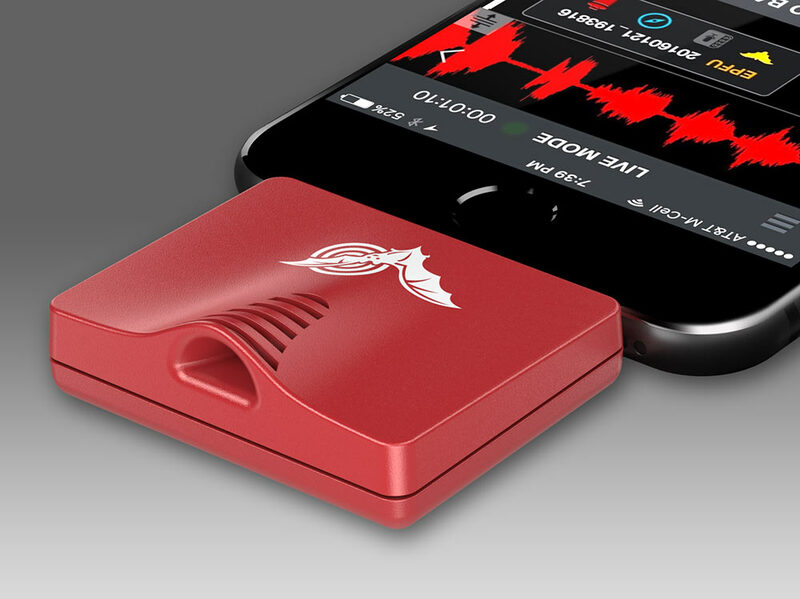 The Song Meter SM4 is designed for biologists in need of a lightweight, long-lasting bioacoustics recorder for monitoring wildlife in the audible range. It's weatherproof, energy efficient and budget friendly. Call us now for more information on this exciting new product.